An Australian owned safe brand committed to design and supply of the highest quality domestic, commercial and specialty safes. Dominator Safes® in an Australian owned safe brand, committed to the design and supply of the highest quality domestic, commercial and specialty safes. With over 40 years of combined experience in the safe and security industry, the team behind Dominator Safes® has applied their expertise to each and every safe they design. 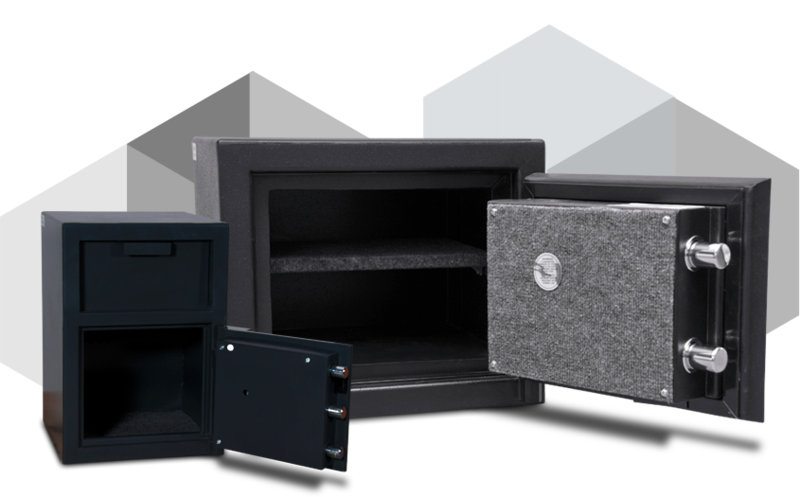 With an extensive product range, including gun safes, floor safes and fireproof safes, we’re able to uphold the most efficient and effective designs executed throughout our manufacturing process. 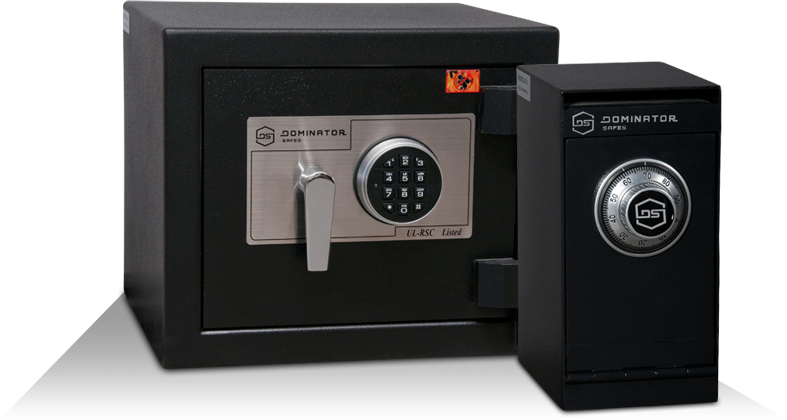 Get the best security for your home with Dominator Safes®. Extensive research and development has enabled the expansion of the Dominator Safes® product range over the years. Catering for almost every possible application and requirement, we’re committed to finding the best safe solution for our customers. Recent testing at international facilities has allowed us to achieve and apply high level certifications in both penetration resistance security and fire protection. 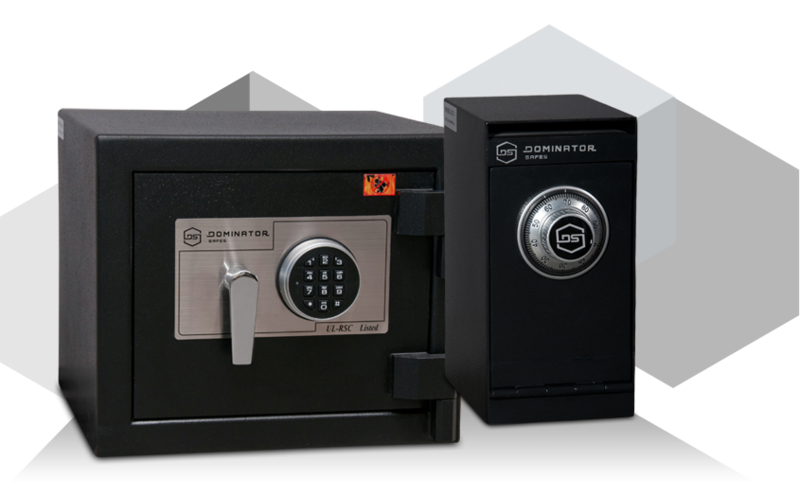 For home security measures you can rely on, including gun safes, domestic safes and floor safes, browse the Dominator Safe® range for sale today. With over 80 dealers and stockists around Australia, it has never been easier to find the best products and the right advice to allow you to get properly protected against fire and burglary. 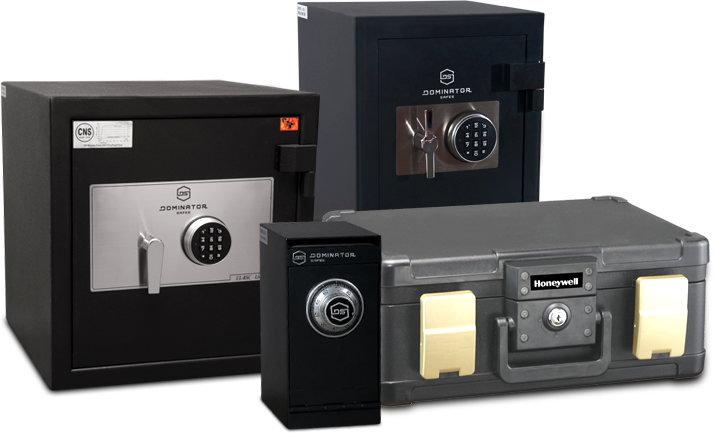 Our product range includes high security safes using US and Australian made locking systems to ensure maximum protection. Find user guides and instructions as well as links to obtain the necessary support for your safe. Never get left alone. Follow our social media pages or browse our blog for interesting security and safe related content updated regularly.